Here at Zen we believe that being green is something you should be rewarded for, helping the pennies go further. To show our commitment to this we are now proud to offer our “Fill It Up” service. 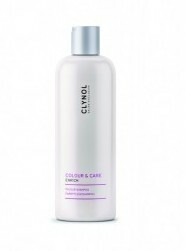 If you purchase Clynol Colour and Care or Repair shampoo or conditioner or Hydrate shampoo or Kevin Murphy Angel, Hydrate or Luxury shampoo or conditioner and bring your bottle back in to us to refill for you we will take £3.00 off of the retail price for you as a reward for being green. So now you can do your bit for the environment and help your pennies go further with us.